Southern Ohio Sand > Why SOS? Why should you buy from Southern Ohio Sand? Here are just a few of the reasons we are proud of our work on behalf of our customers. Production capacity: For a single site, you’ll find we produce more product than plants much larger than ours. Location: Not only are we the only plant in our area, but the raw product around us in Ohio is rich. In addition, we’re close to railways and the East Coast. Quality: Our test results consistently show our products are at the top of their class. Product availability/on-site storage: You will be impressed by our storage silos, which allow you to have as much product as you need when you need it. 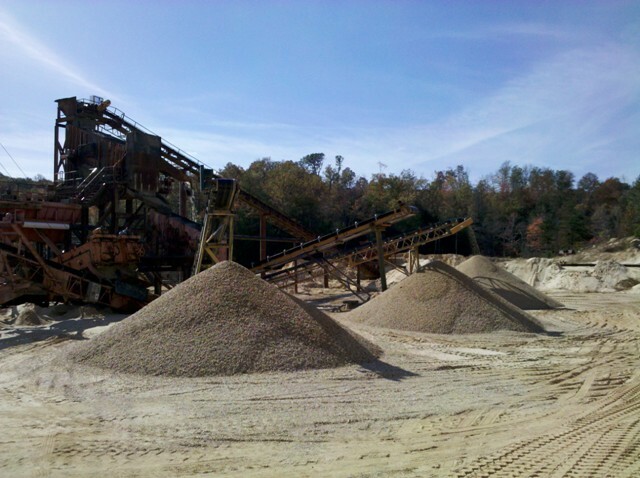 Customization: We have the ability to custom-blend product for you, and in a variety of silica, sand and gravel sizes. Ask us about your requirements.